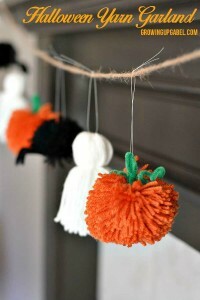 Check out these 15+ Fall Crafts for Kids, including Halloween crafts – easy fall crafts for a variety of ages! 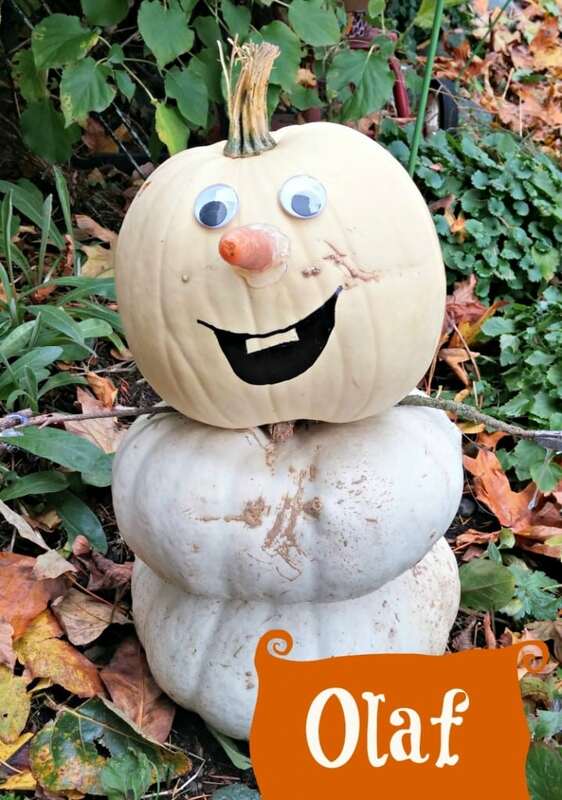 I just love the fall season – sunny days with a crisp, cool breeze in the air, pumpkin spice lattes & hot apple cider, pumpkin patches, colorful fall leaves, so many things to love about fall. 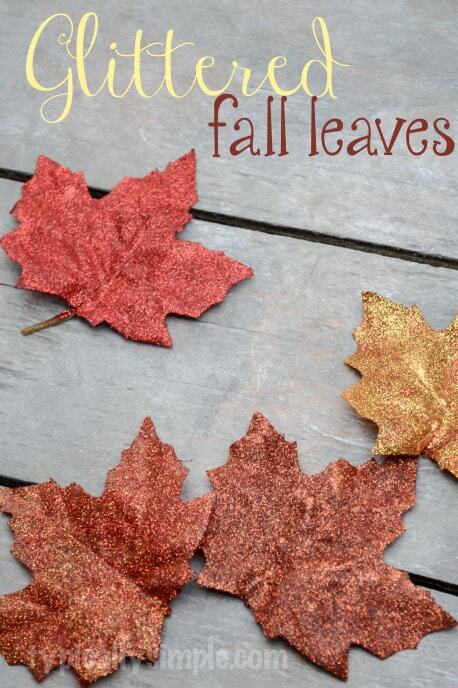 With back to school time, I miss having time with my kids back in school full time, so I love opportunities to spend time together on the weekend doing easy fall crafts. 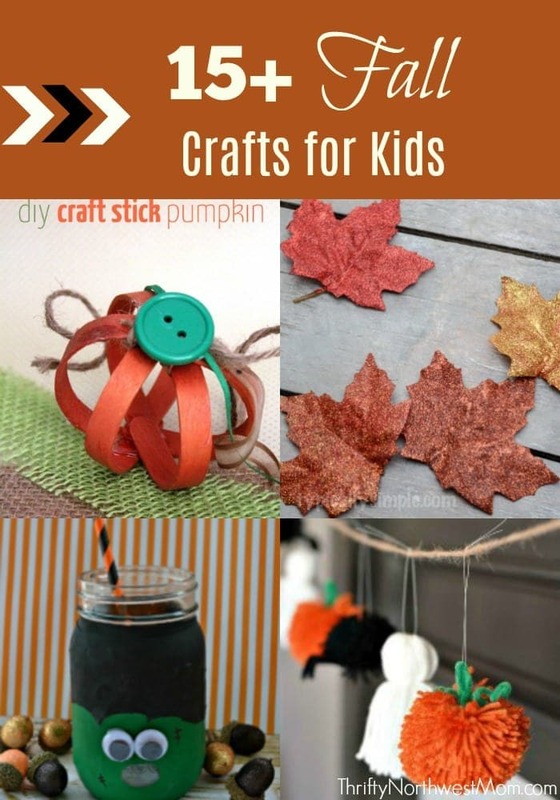 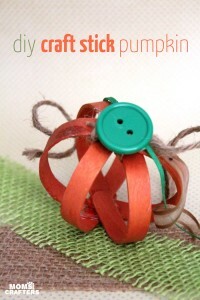 We’ve rounded up some ideas for fun fall crafts for kids with all things pumpkin, leaves, Halloween & more. 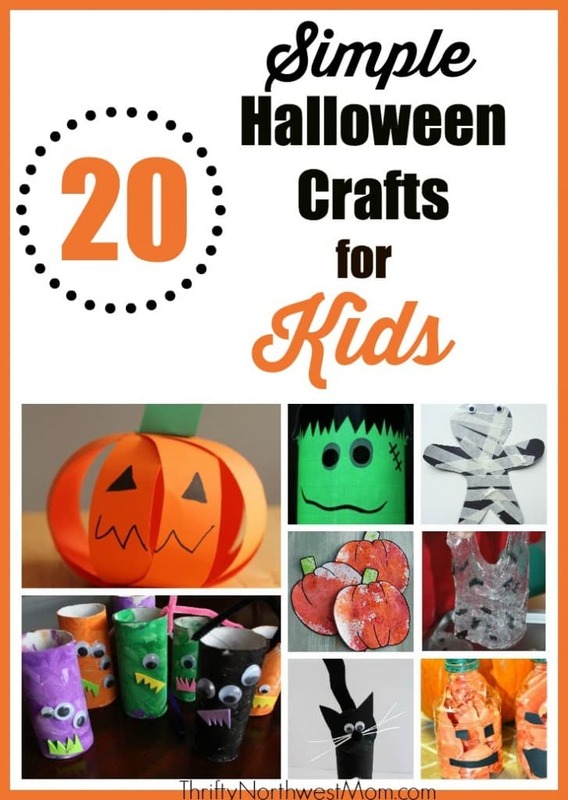 There are so many fun fall crafts for kids to make with these classic symbols of fall – I love that they can all be so unique too as you create tall or fat pumpkins, tiny or large acorns, multi-colored corn & more! 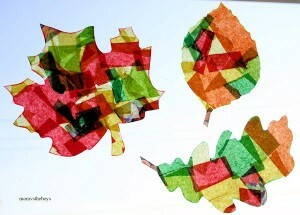 I love the changing of the leaves every fall – it’s my favorite part of fall to see those vibrant, bold colors everywhere you look, so I love to recreate those images with easy fall crafts focusing on leaves with my kids. 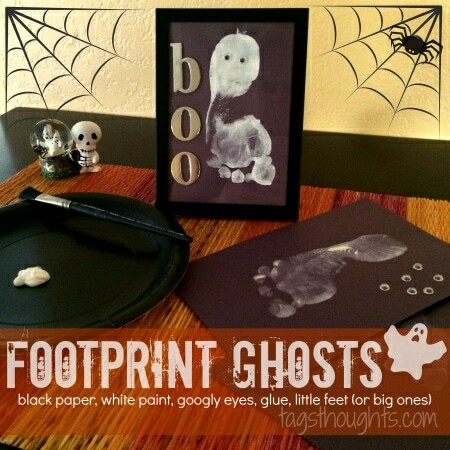 If you’re looking for decor for your home for Halloween, what a fun idea to use decor that your kids make to help decorate. 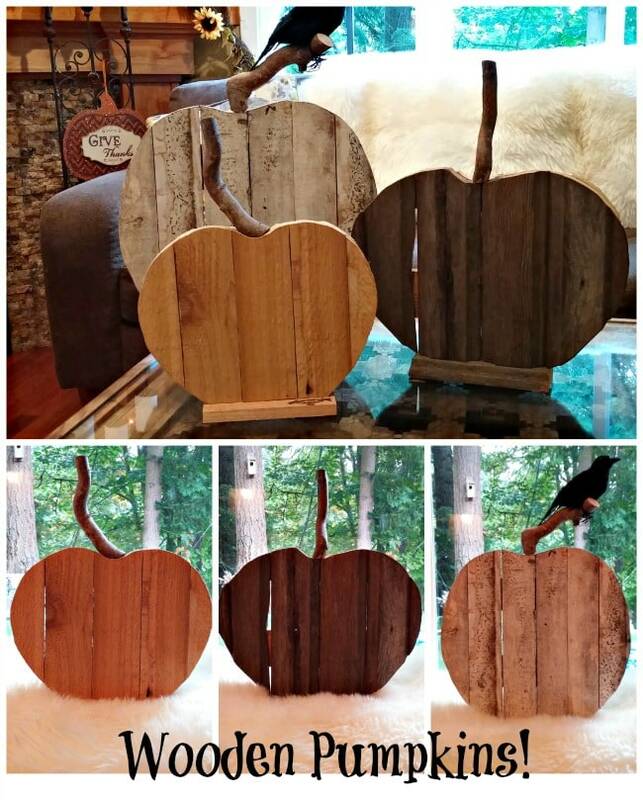 They will love seeing their artwork & it provides a personal touch to your decor.